Soldering electronics can be tedious. 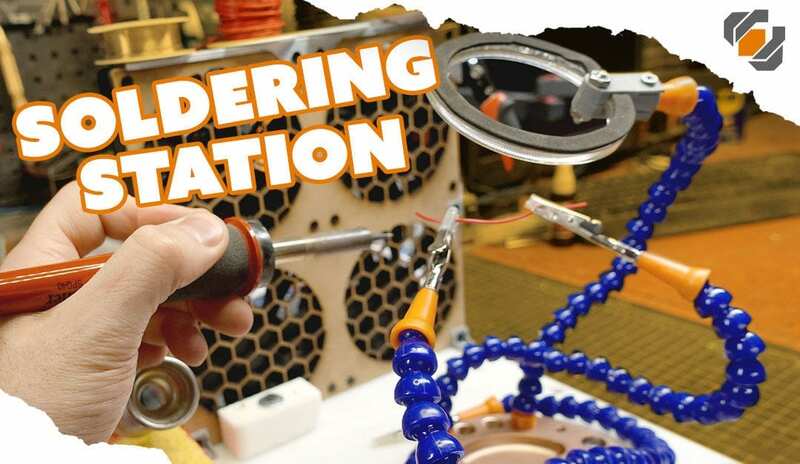 Follow along with Bill as he tours his new soldering workstation designed to make soldering more streamlined and safer! 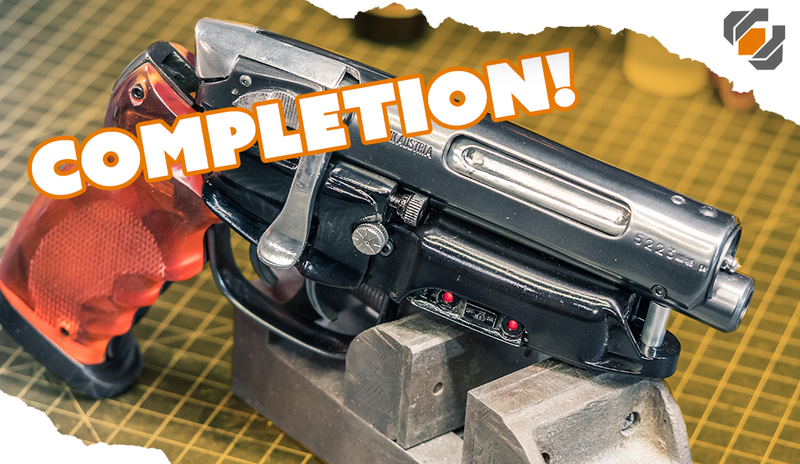 Watch in horror as Bill bumbles his way through the final touches on the Blade Runner blaster kit! 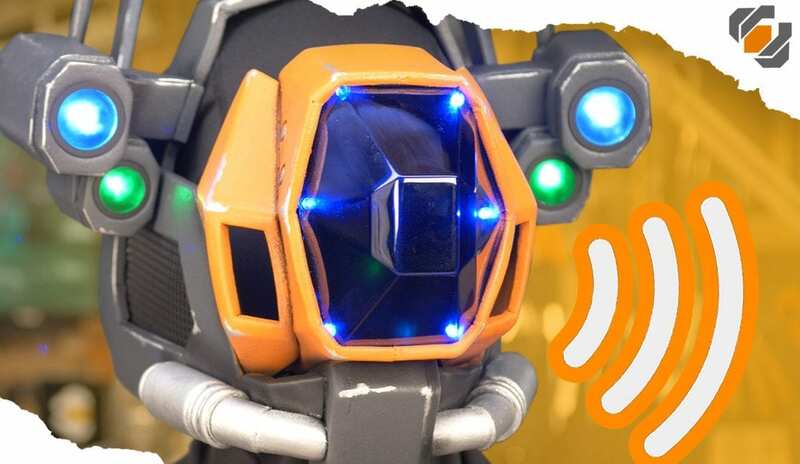 Follow along with some wiring and soldering, metal buffing, and the final assembly. 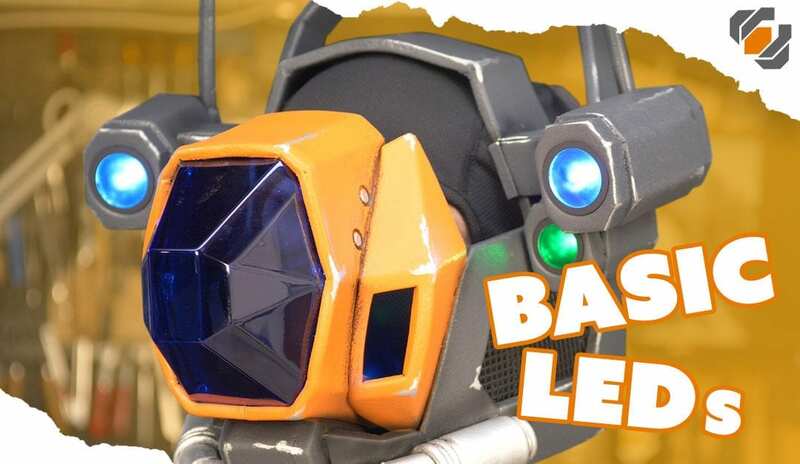 While Britt was hard at work on her Destiny robot costume, Bill did some basic wiring and soldering to make Sweepy’s eyes glow. 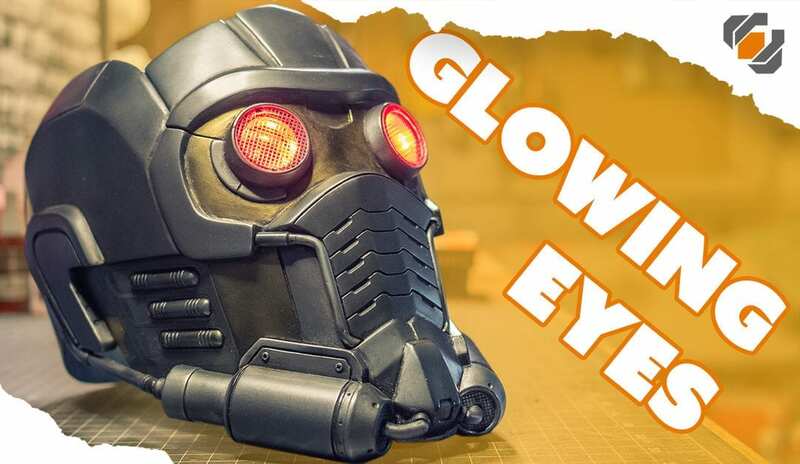 The last step in the epic Star-Lord helmet kit build is to add those iconic glowing eyes. Bill does some Dremel work, soldering, and assembly. 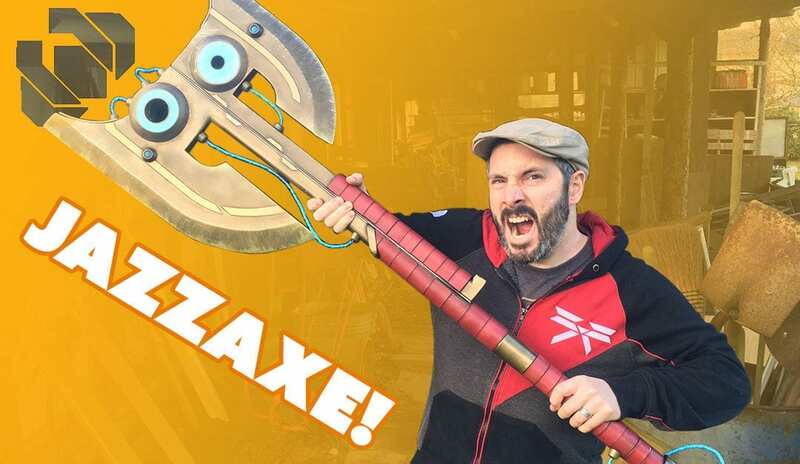 Bill finishes up the “Jazzaxe” build with some painting, leather work, and goes over the lighting solution.